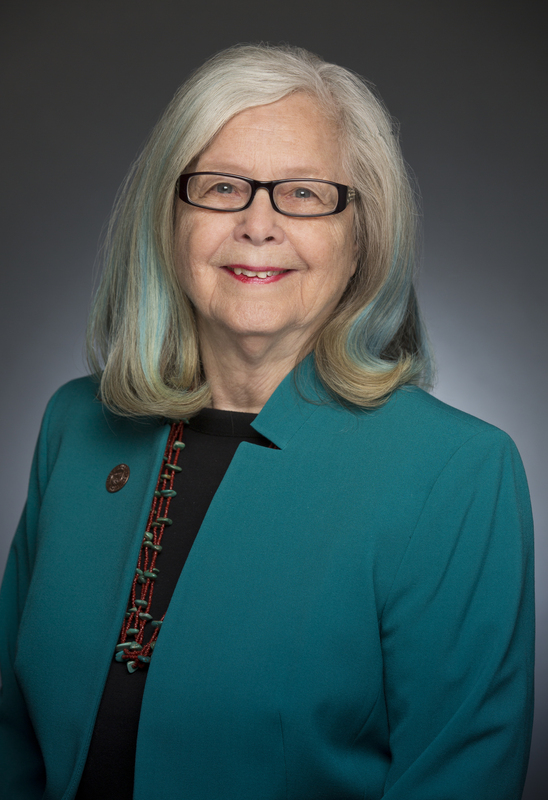 State Capitol, Phoenix – Senator Olivia Cajero Bedford released the following statement today, urging Governor Brewer to veto HB2729, which would allow firearms in public buildings. Although HB2729 has safeguards to protect against firearms on college campuses, this bill still represents a threat to public safety by decreasing our cities’ and towns’ authority to regulate firearms in public buildings and events. Additionally, it would impose enormous expenses for governments that want to keep firearms out of their buildings.